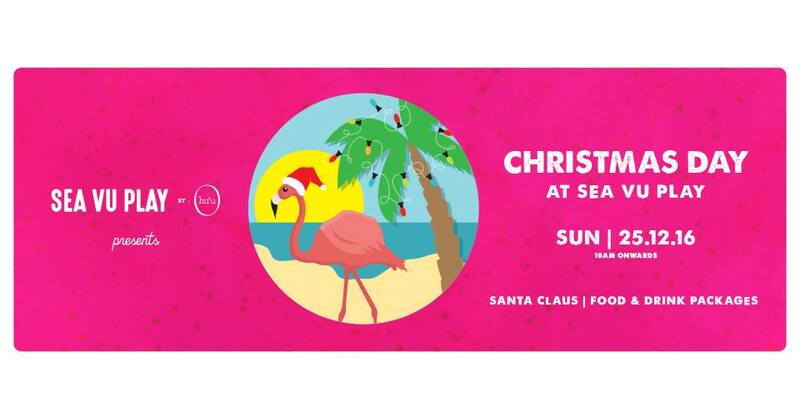 Celebrate a tropical Christmas this year with the Sea Vu Play family. From 10AM you can head straight to the boat bar for your complimentary punch on arrival! Santa Claus will be there too! Call us now to book your tropical spot!